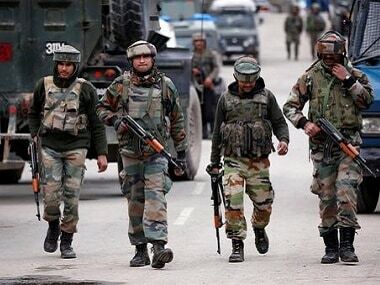 New Delhi: The Enforcement Directorate Tuesday told a Delhi court that jailed Kashmiri separatist leader Shabir Shah generated funds from Pakistan and other countries to carry out unrest in the Valley. The agency made the submission before Additional Sessions Judge Satish Kumar Arora while opposing Shah's bail application in a decade-old money laundering case for alleged terror financing, in which the accused is currently lodged in Tihar central jail here. ED's special public prosecutor NK Matta told the court that Shah was "involved in generation of huge proceeds of crime from various countries, including Pakistan, to carry out unrest in Kashmir and amassed huge wealth in the form of immovable and movable assets." Advocate Samvedna Verma, appearing for ED, told the court that if granted the relief, Shah may use his influence in threatening the witnesses and may not be available for facing the trial. 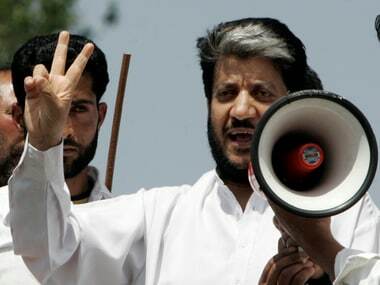 "Accused Shabir Shah is involved in channelizing the illegal money sources from foreign countries, i.e., Pakistan, avoiding banking channel to fund the terror organisations in Jammu and Kashmir and other parts of the country and if released on bail, he may use his influence in pressurizing/ threatening the witnesses and may not be available for facing trial," the agency said. It also alleged that Shah was in regular touch with Hafiz Sayeed, Chief of Pakistan-based banned terror outfit, Jamat-ud-Dawa (JuD). There are serious allegations against Shah and further investigation in the case was going on and the properties were being identified, the ED said, adding that it was trying to establish the money trail. 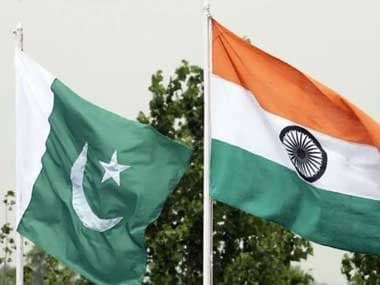 Advocate MS Khan had moved the bail application on behalf of Shah on the ground of parity after the Delhi High Court recently granted bail to co-accused and alleged hawala dealer Mohammad Aslam Wani in the case. The case was registered in 2007 for the alleged offence committed in 2005 and the accused was arrested on 25 July, 2017. 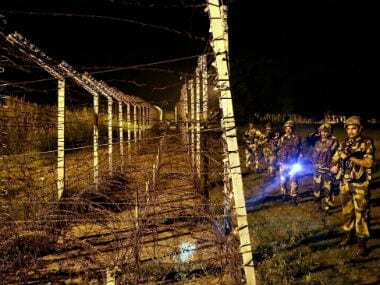 The court had in August 2017 denied bail to Shah after ED submitted that it was probing whether he had received money from "enemy countries" like Pakistan to promote terrorism in India. 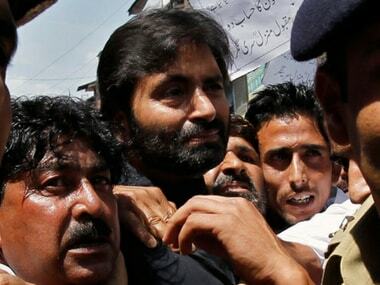 Investigating agencies such as the National Investigation Agency (NIA) have cracked down on Hurriyat leaders, arresting Syed Ali Shah Geelani's son-in-law - Altaf Ahmed Shah, also known as Altaf Fantoosh - and several other Kashmiri separatists.